Landscaping Design and Build Company | Athens, Watkinsville | Georgia Landscapes Inc.
Georgia Landscapes is a full-service residential and commercial landscape, design, and construction company proudly serving Northeast Georgia. 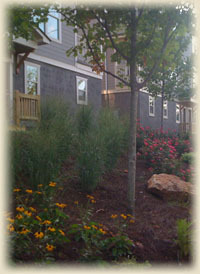 In business for over 10 years, we have designed exquisite landscapes and hardscapes. To maintain the beautiful appearance and landscape health, we offer our customers a comprehensive fertilization and weed control program, landscape maintenance for our commercial customers, irrigation, erosion control, and more. We have won a reputation for providing top-notch services that guarantee value. Our company is completely involved in all facets of the services we provide. 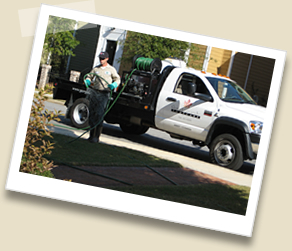 Your landscape needs are fulfilled by Georgia Landscapes professionals, not sub contractors. 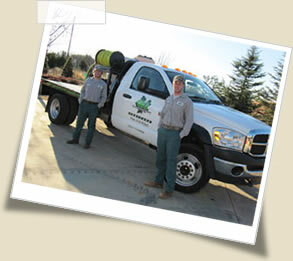 From commercial landscape maintenance, to our expert design and build specialists, we would love for Georgia Landscapes to be your trusted partner in the landscape industry. Allow us to create an impressive scenery that is sure to harmonize your property. Contact us today!